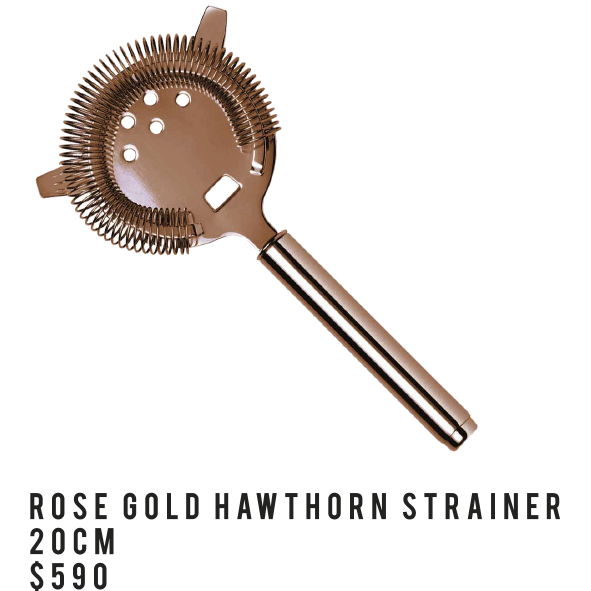 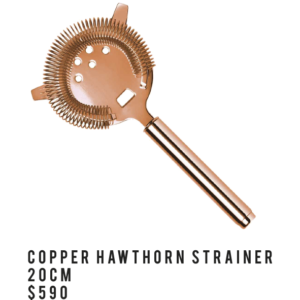 Colador Hawthorne Rose Gold 20 cm. 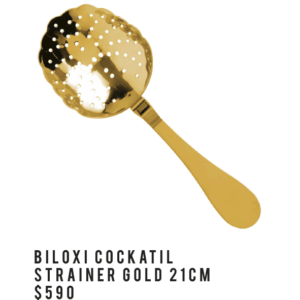 Colador Julep Biloxi Gold 21 cm. 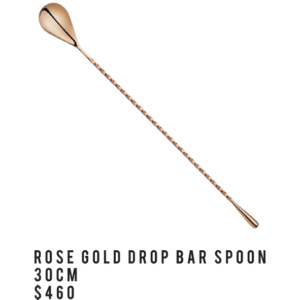 Bailarina Drop Bar Gold Rose 30 cm.